Say goodbye to tedious manual work and empower everyone in your organisation with customer analytics that drive actions and improvements to optimise the customer experience and deliver value back to the business. 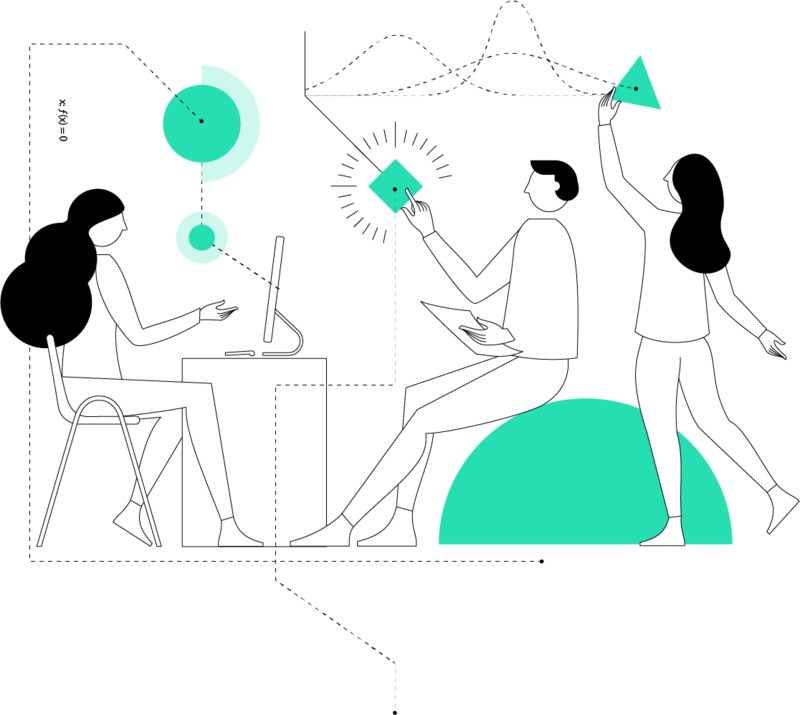 Turn everyone in your organisation into a stats genius, with intelligent analytics powered by AI and machine learning that do the hard work for you. 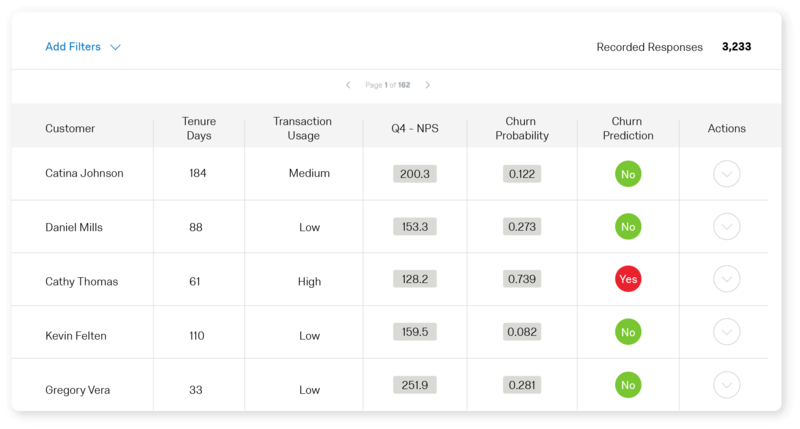 Qualtrics Predict iQ helps you identify emerging trends, anticipate future needs, and deliver ahead of customer expectations. Deliver relevant, real-time insights to the right people with role-based dashboards that automatically give teams and individuals the insights they need to make an impact in their day-to-day. With the right customer data at hand, each team can act quickly to improve the experience with no need to sift through pages of irrelevant data. Communicate easily with your key stakeholders, with visualisations and reports that make your customer data actionable. Create, share, and collaborate on custom online reports or export to MS Word, PowerPoint, or PDF with insights that automatically update in real-time so that everyone in your organisation is working off the same information. View your operational data side-by-side with customer data to build a complete view of your business and demonstrate the ROI of your customer experience improvements. Integrations from Qualtrics partners take your experience management to the next level with out-of-the-box integrations with Salesforce, Tableau, Marketo, Slack and Adobe Analytics plus APIs to build out custom integrations and automation into the systems you’re already using. Rest assured you’re in safe hands with end-to-end expertise and capability-building services from our organisation of over 260 experts including Ph.D.-level program methodologists, industry experts, client engineers and implementation specialists. Expert-designed programs. Straight out of the box. Get up and running with a best-in-class digital CX program on the most powerful CX platform in no time. 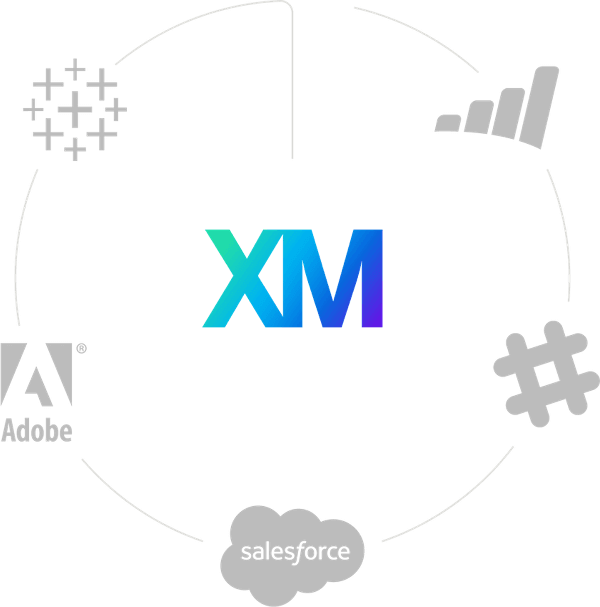 Certified XM Solutions, customised for your industry, deliver prescriptive CX programs, with expert content, workflow, and automation built directly into the Qualtrics platform. From relational and transactional to full journey customer experience programs, understanding and optimising your customers’ experience has never been easier. Customer analytics is the study of customer behaviour, such as buying habits and experience data, that yields insights to help make key business decisions. 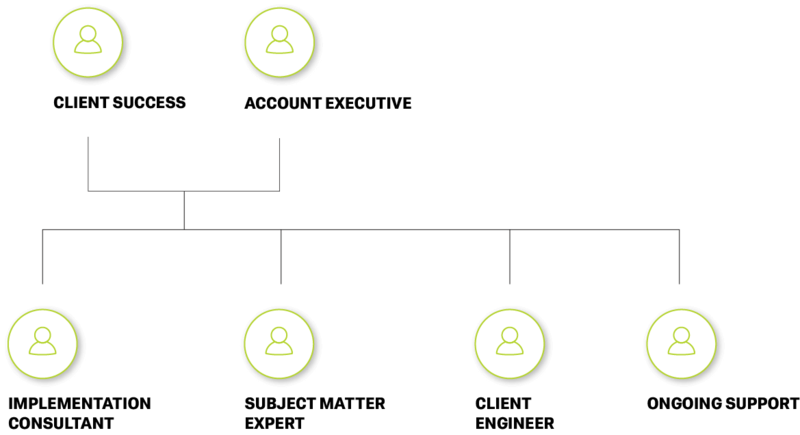 Customer analytics involves techniques such as predictive modelling, data visualisation, information management and segmentation. Insights from customer analytics can inform marketing, pricing, promotion, customer experience management, and loyalty program initiatives.